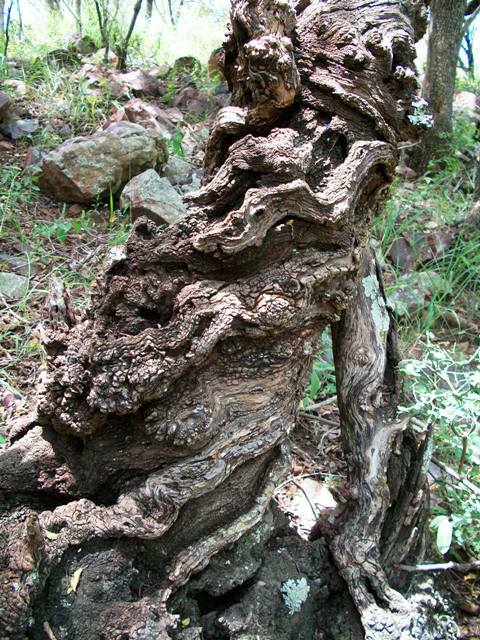 Buffelsdrift, Rust de Winter is near Pretoria and Johannesburg in the heart of the bushveld. 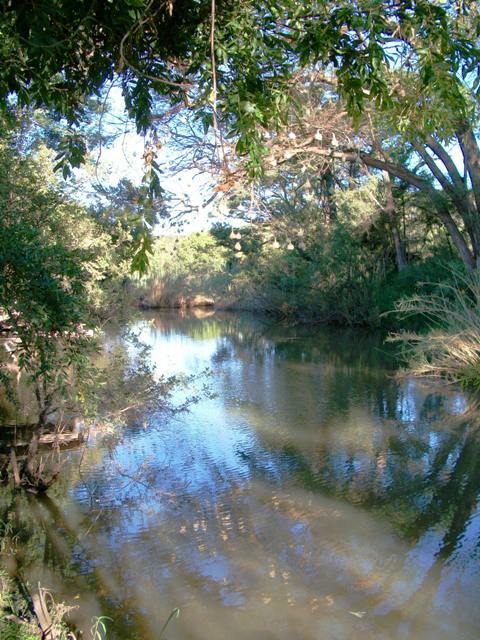 The Elands River runs through this 430 hectare private game farm which is a paradise for bird and nature lovers. 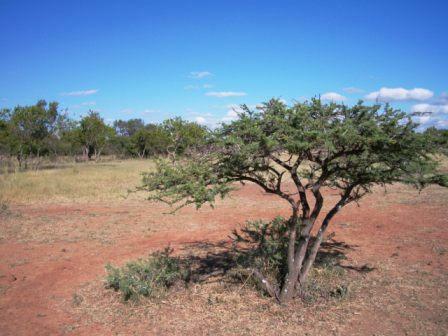 A 10 kilometre hiking/mountain biking trail will take you around the farm with plenty of opportunities to view and photograph game, birds, butterflies, trees and nature. 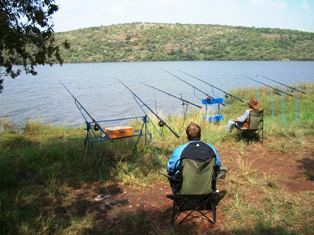 Stay at Buffelsdrift and spend the day fishing and boating at the nearby Rust de Winter Dam. 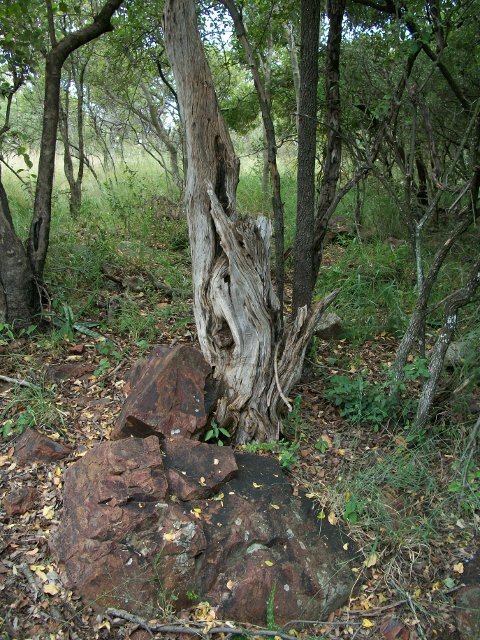 Buffelsdrift offers a variety of habitats ranging from typical acacia thornveld, mixed acacia/broadleaf woodland and riverine vegetation along the Elands River. 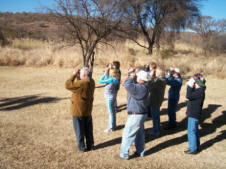 Buffelsdrift has a species list of over 350 and its network of roads, river trail and a lapa with picnic site provide good birding of most of the typical thornveld and riverine species such as African Pygmy-Kingfisher, Crimson breasted Shrike, Violet-backed Starling, Yellow-fronted Tinker bird and Southern Pied Babbler. 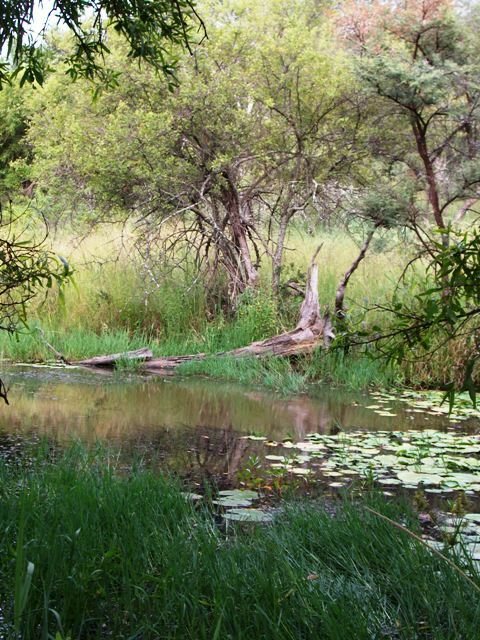 Along the 2km stretch of the Elands River and extensive canal system, birding can be productive at all times of the year, African Finfoot may be seen by the lucky, but African Black Duck, Giant Kingfisher, Half-collared Kingfisher and Malachite Kingfisher are often seen. 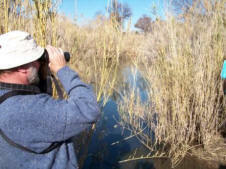 Special sightings recently were Dusky Larks and African Crake. 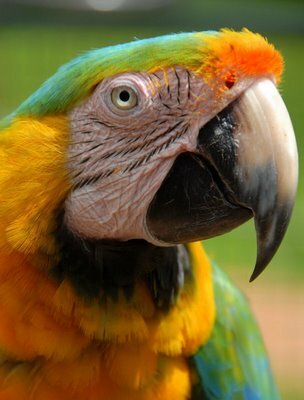 Rust de Winter is renown for its raptors. 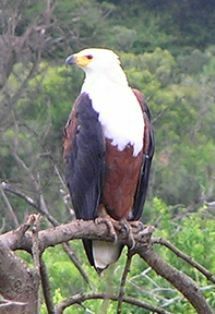 Regular sightings of the African Fish Eagle, Brown and White Fronted Snake Eagles, African Hawk Eagles and Osprey occur. 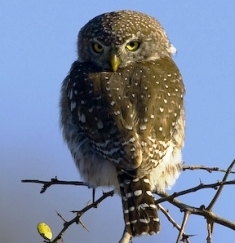 Night drives can be organized with the possibility of seeing six owl and up to four nightjars species including Fiery Cheeked and European Nightjar, Spotted Eagle-Owl, Southern White-faced Skops-Owl and, occasionally the Giant Eagle Owls. 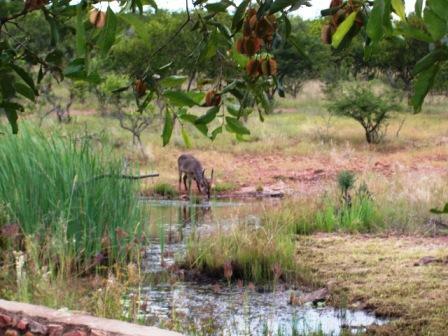 Buffelsdrift, Rust de Winter is a 430 Ha private game farm with wetlands, river and bushveld. 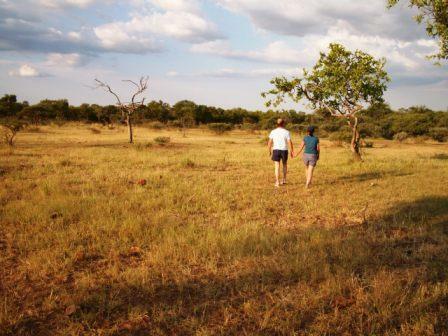 From the hiking trail which circles the farm game such as Giraffe, Zebra, Wildebeest, Kudu, Impala, Blesbuck, Waterbuck, Rooi-Hartebeest, Inyala, and many more can easily be seen. 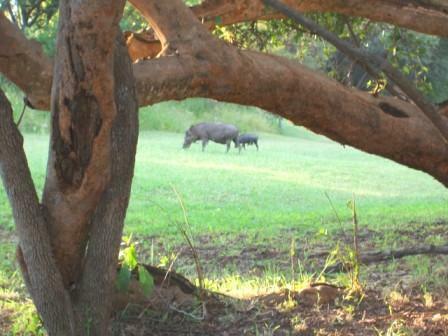 Monkey, Baboons and two Warthog families can often be seen on the lawns around the Lapa and the Cottages. Lepidopterist will love the large variety of butterflies such as the Blue and Yellow Pansies, the Green-banded Swallowtail, the Blood Red Acraea, the Garden Acraea, the Common Dotted Border, the African Monarch, the Common Diadem, the Guineafowl, the African Migrant, the Grass-yellow, the Joker, the Painted Lady, the Tips and the tiny Blues. 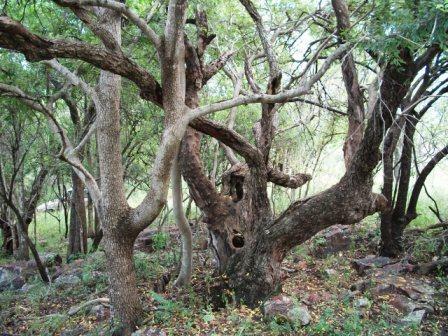 Tree spotters will enjoy the 65 plus species on the farm from the huge Monkey Thorn Trees along the river to the large variety of Combretums, Ficus and Acacias to name but a few. 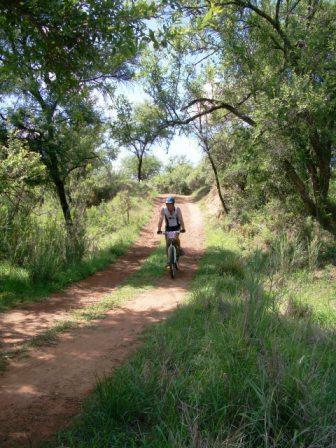 Buffelsdrift's Green Snake Hiking/Mountain Biking Trail circles the farm for 10 km. 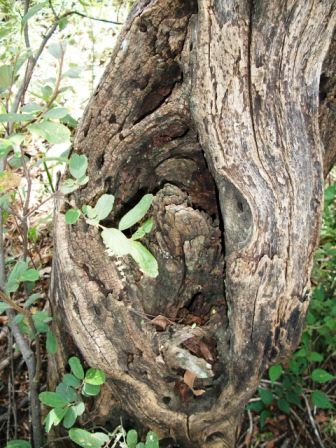 The trail can easily be divided into shorter sections for those who do not want to follow the entire trail. 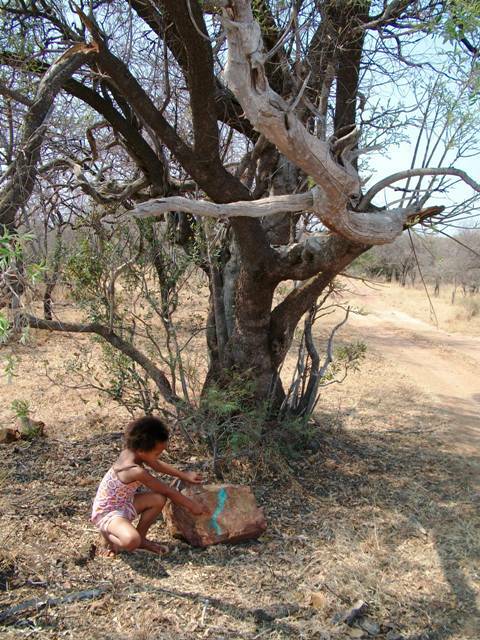 The trail starts at the bridge near the Lapa and is marked with green arrows which point the way. The first landmark you come to is the water canal. 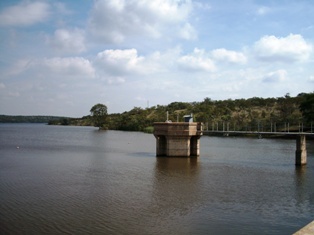 A whole system of irrigation canals leading from the Rust de Winter Dam where built during the depression years as part of a job creation program. 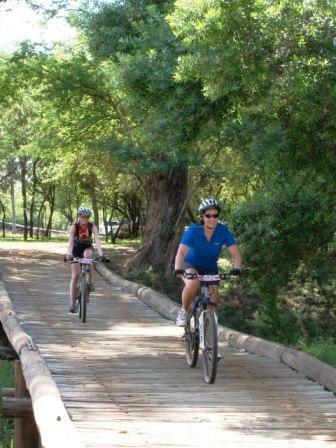 After crossing the canal turn right and follow the trail to the Kudu Dam and Wildebeest Vlei. 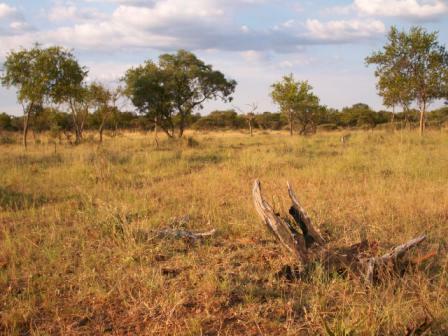 This open area is always a good place to view Impala, Zebra, Eland and Wildebeest. 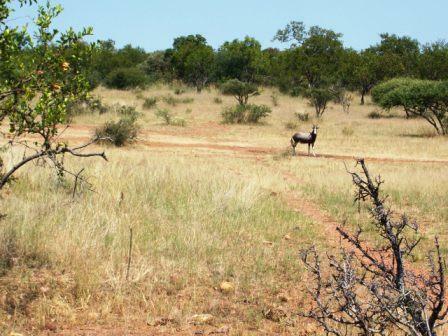 The trail now starts a gradual ascent through a well wooded area, past the water troughs, where you can look out for Giraffe, Kudu, Blesbuck, Monkeys, and Baboons. As you approach Reed Buck Mountain the incline increases and the last section is where the mountain bikers have to get off and push. 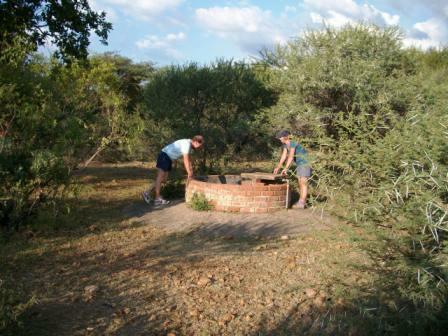 However, the view from the top of the ridge of the surrounding countryside is a well deserving reward for the effort. Looking out to the north you can see the Waterberg Mountains in the distance where Bela Bela lies. The trail now turns and starts the decent. 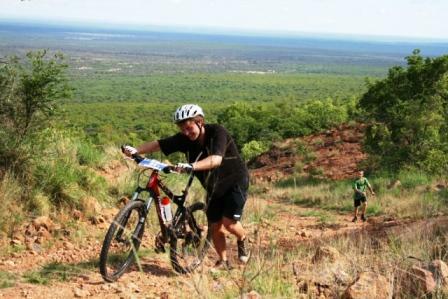 On the first section of the decent mountain bikers must be careful of the curves in the thrilling downhill run through Zebra Hills. 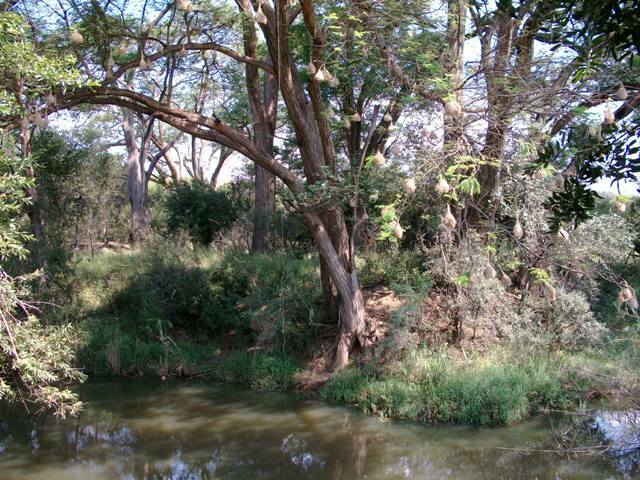 At the bottom of Zebra Hills turn left and follow the more gradual decline where through the trees you can still see glimpses of the countryside. 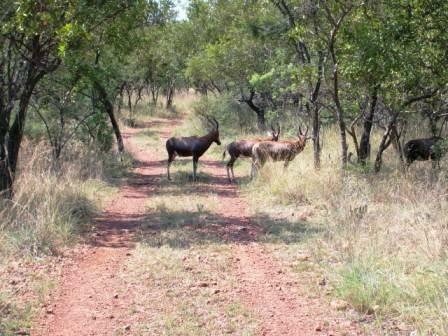 Half way down on the return you will come to Blesbuck Vlei where a herd of Blesbuck like to gather. 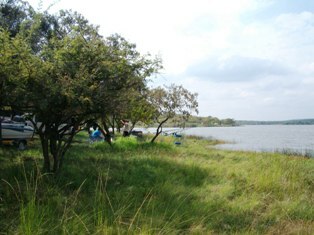 Just before the trail crosses the canal from where you started, is the Porcupine Vlei. A lovely spot to sit and rest under the trees or to have a picnic. 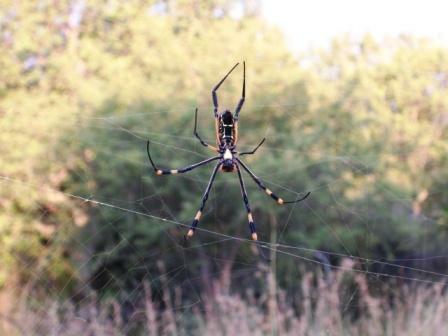 Lovers of nature photography will be able to spend many happy hours at Buffelsdrift photographing animals, insects, birds, trees, bushveld and river scenery. 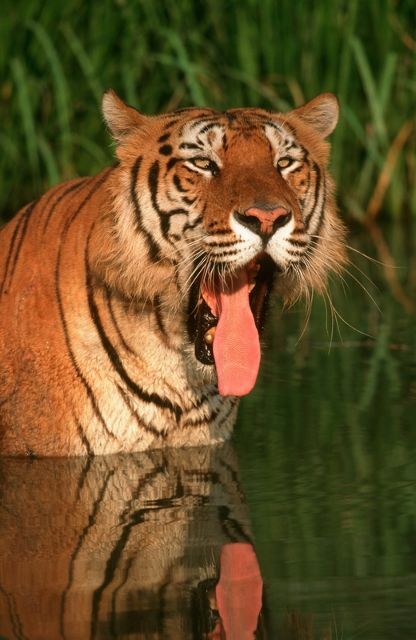 That award winning photograph is just waiting to be taken. 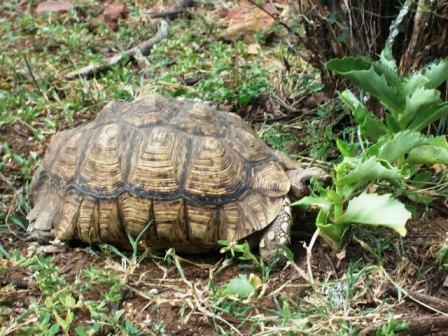 The Mystic Monkeys and Feathers Wildlife Park is just 4 km from Buffelsdrift at the Genius Loci Game Ranch. 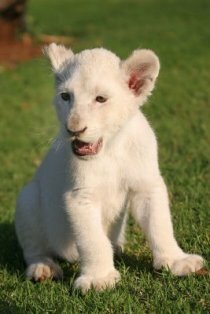 The Park is set in lovely gardens and host a large collection of monkeys and parrots as well as white lions, tigers and cheetahs. 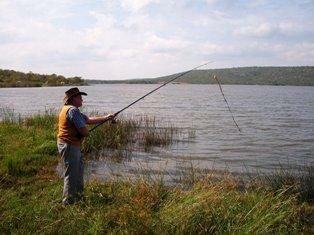 The Rust de Winter Dam is a must for fishing and boating enthusiasts. 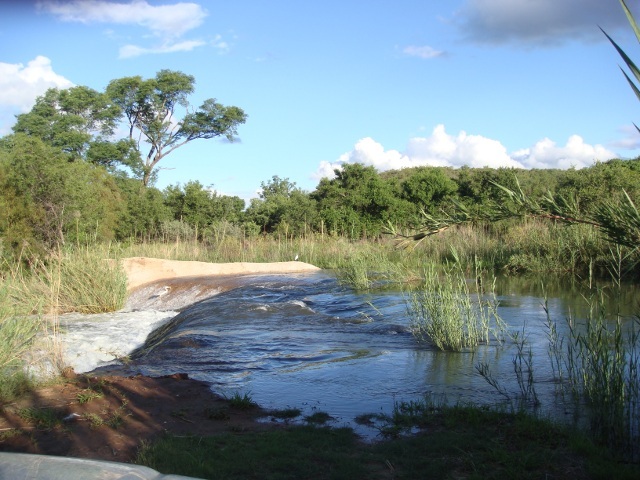 Just 8 km from Buffelsdrift, this lovely dam is set between hills and is surrounded by shady trees with many delightful picnic and fishing spots. 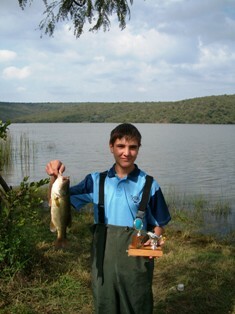 There is a launching place for boats and the dam has large mouth bass, carp and catfish. 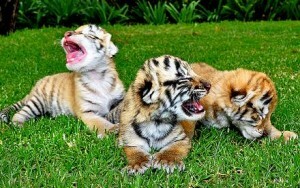 For more accommodation details and photographs click here. For booking contact details and directions click here.